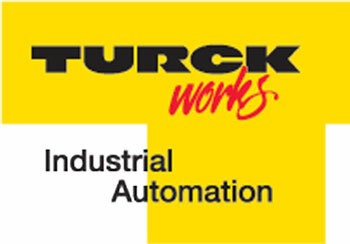 Shingle & Gibb is proud to be a Factory Authorized Distributor for Turck. 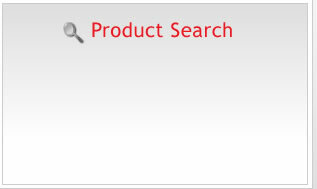 For more details on a particular Turck item, or to place an order for that item, please enter the Part Number or Part Description in the "Product Search" box, located at the top of this page as well as along the left hand side of this page. Shingle and Gibb - Corporate Headquarters 6827099 - BL20 SYSTEM Turck Inc.
Shingle and Gibb - Corporate Headquarters U6420 - FIELD WIREABLE PLUGS AND RECEPTA Turck Inc.
Shingle and Gibb - Corporate Headquarters U6418 - FIELD WIREABLE PLUGS AND RECEPTA Turck Inc.
Shingle and Gibb - Corporate Headquarters U6417 - FIELD WIREABLE PLUGS AND RECEPTA Turck Inc.
Shingle and Gibb - Corporate Headquarters U6417-01 - FIELD WIREABLE PLUGS AND RECE Turck Inc.
Shingle and Gibb - Corporate Headquarters U2-04069 - FIELD WIREABLE PLUGS AND RECE Turck Inc.
Shingle and Gibb - Corporate Headquarters K197507SET - E-CONNECT STATIONS Turck Inc.
Shingle and Gibb - Corporate Headquarters U2-02855 - FIELD WIREABLE PLUGS AND RECE Turck Inc.
Shingle and Gibb - Corporate Headquarters U2-04067 - FIELD WIREABLE PLUGS AND RECE Turck Inc.
Shingle and Gibb - Corporate Headquarters U2-04065 - FIELD WIREABLE PLUGS AND RECE Turck Inc.